Stork talks about Frisbee, the essence of play, and how that impacts longevity. 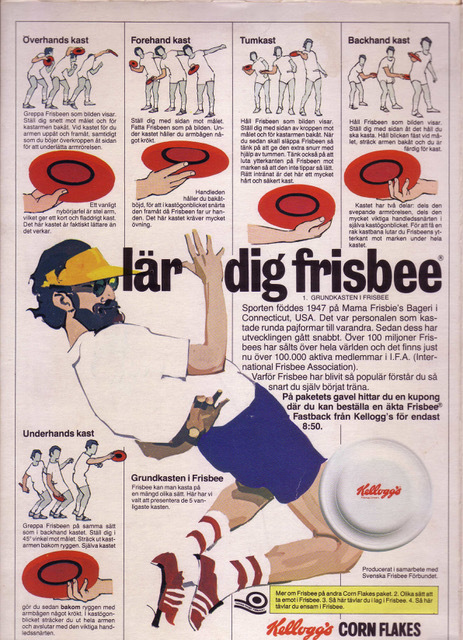 In these high-pressure times and the belief in no pain no gain, Frisbee can take people in a totally different direction. He appreciates how it can facilitate a re-creation allowing people to let go of constraints and just be free to play. He thinks it may have been different in the early 80’s, when the competition was so intense. Stork, Jake, and Randy talk about whether it is as competitive now, or if it’s just different. Stork talks about the Jersey Jam and OCTAD; a 1970 flip of a coin had a lot to do with his participation. He shares why he started Flying Disc World Magazine and gives us a history lesson on why he used ‘Flying Disc’ and not ‘Frisbee’. Jake and Randy are excited to put some of that play into practice and jam together today in Seattle! « Poll: What is Your Catch Percentage in a Jam? Always a pleasure to hear Stork talk about the good old days.